the long-recoil design reduced the peak loads to no more than those of the 20mm Hispano. 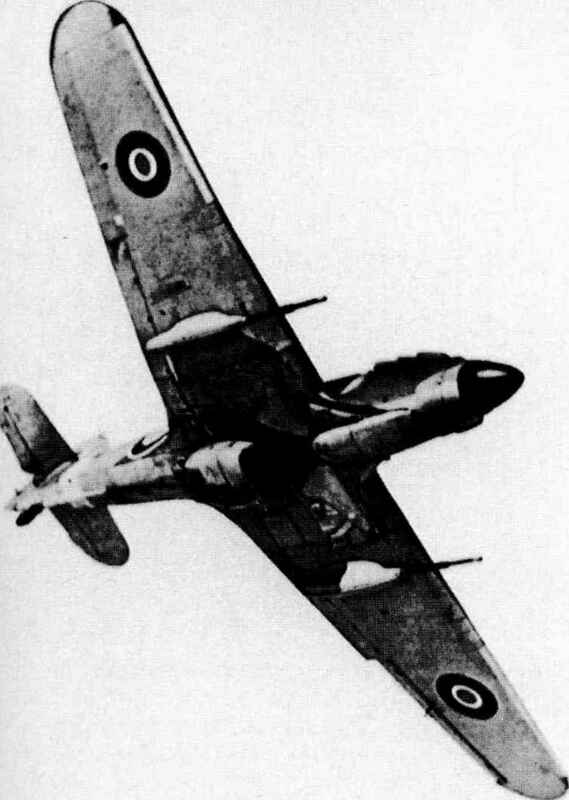 The Hurricane IID system proved highly accurate, much more so than the rocket-firing Typhoon fighters which replaced it, which despite their reputation were not precision weapons. Under trial conditions, the IIDs could achieve a hit-rate of 25% on tank-sized targets in comparison with less than 5% for airborne RPs (rocket projectiles); Operational Research calculated that in action in Normandy, the strike rate of RPs against tanks dropped to only 0.5%. 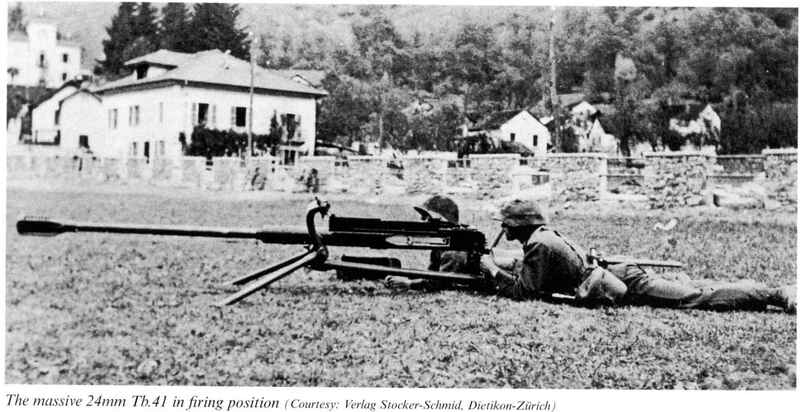 The main reason was that guns were much easier to aim than the RPs which required complex mental calculations concerning trajectory and wind drift, not easy to perform in the heat of battle, although these problems were reduced with the introduction of a more advanced gyro gunsight in late 1944. To be fair, RPs were devastatingly effective when they did hit and had a severe effect on the morale of German tank crews, the first sighting of the Typhoons frequently causing tanks to be abandoned. However, the Hurricanes were withdrawn because the aircraft were too vulnerable to ground fire (thirty-nine were lost to flak), the heavy guns affected the aircraft's performance, the IID was effectively defenceless against enemy fighter aircraft and the gun was incapable of dealing with the Tiger tank. Even so, the Squadrons Mediterranean theatre operations saw claims of 144 tanks hit, of which 47 were destroyed, plus 177 other vehicles. In the Far East the IIDs were mainly used for attacking road and river transport, for which HE shells were used. Somewhat surprisingly there appears to have been no attempt to develop APCR projectiles like the German Hartkernmunition, despite the fact that the technology was known and applied in other fields. On the other hand, a Hurricane-mounted Class S gun was fitted with a Littlejohn squeezebore adapter for tests in May 1944. The Littlejohn system, which saw service in the army's 2pdr AFV gun, used special lightweight, flanged, tungsten-cored projectiles which were squeezed by the cone-shaped adapter from 40mm to about 30mm calibre. Applied to the S gun, this should have delivered a dramatic increase in muzzle velocity and armour penetration (probably to around 80mm), but the system was not adopted and few details appear to have survived. Plans to increase the ammunition capacity by introducing a belt-fed version were also not proceeded with. Despite the introduction of RPs, the War Office never quite gave up the idea of an airborne anti-tank gun and at the end of the war were still playing with a scaled-up version, the 47mm Vickers P gun.